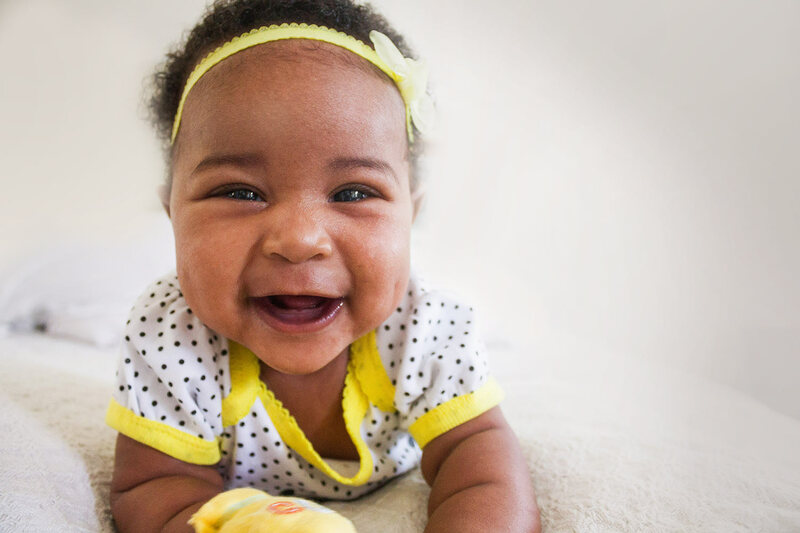 Are you or a loved one facing financial and health hardships due to the lack of diapers? Keeping infants and toddlers clean, dry, and healthy is key to building a solid foundation for all children to reach their full potential. Many families struggle to provide a full month’s worth of diapers to their young children. The stress for the parents can be overwhelming financially and emotionally. 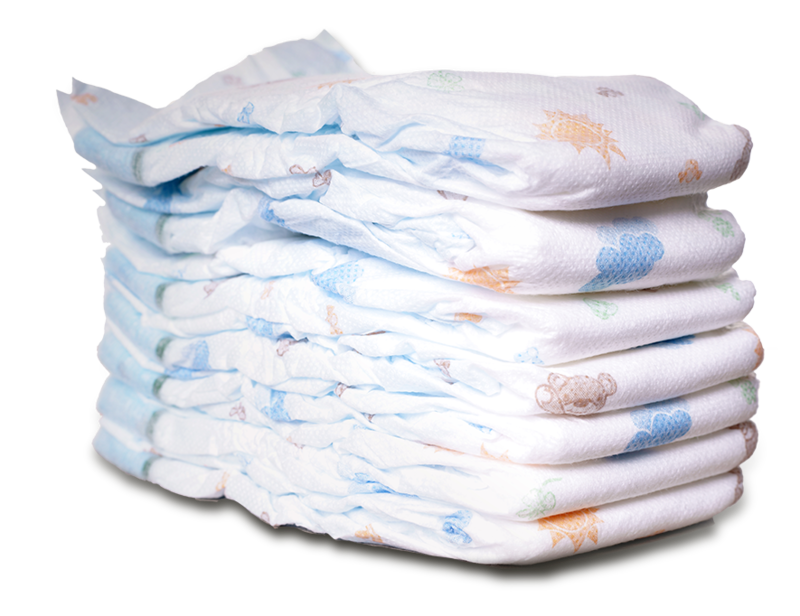 When parents cannot afford diapers the children may not get diapered a sufficient amount and the health risks for them are higher. Through this program families can slowly start to improve their financial stability and the health needs of their young one. In 2015 The HopeLine Executive Director Maria Cintron created the first Bronx diaper distribution program as an extension of the Food Pantry. She learned, almost immediately, that when people come to The HopeLine for food there are usually other needs they have. Learning about the needs of families with young children, diapers was the number one need outside of food. Parents complained that they had to actually make decisions to either buy food or diapers when money was low. To face such a decision and to actually have to make it knowing it will affect the well being propelled this program into action. Starting with a $1,000 donation the Diaper Center has grown from providing 2000 diapers a month to now close to 14,000.